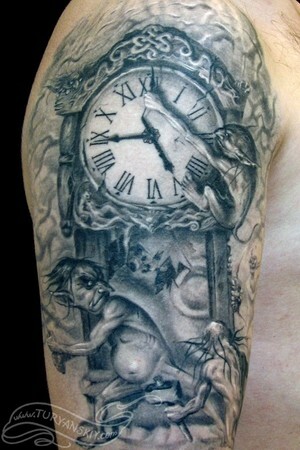 Comments: Black and gray custom fantasy trolls tattoo. 2007. I've wanted this since the day I saw it! Very Cool Any help? I'm in Texas.